The next Quadra Island Youth Adventure trip will take place on September 25-27th. Accommodation will be at the Chipperfield Hollow B&B. When -Leave the afternoon of Friday September 25 and return Sunday the 27th in the early evening. 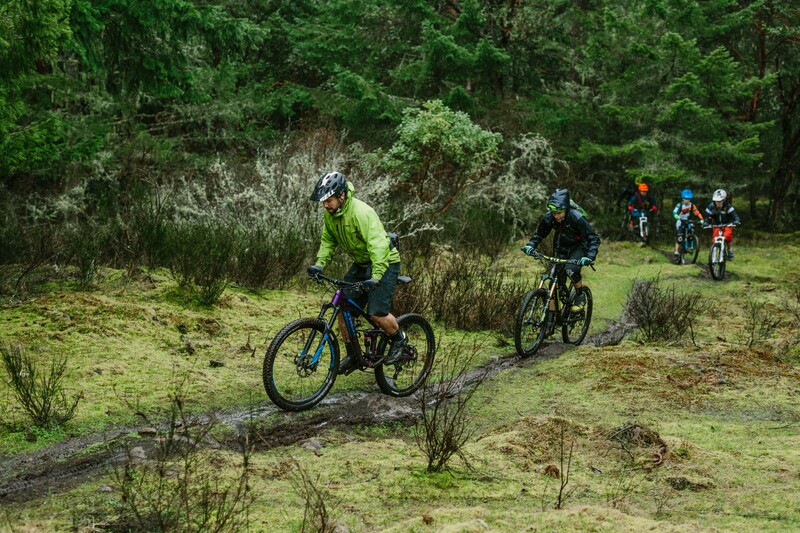 What -Two full day of guided riding with mechanical/first aid support as well as skills coaching on Quadra Island. All your meals and snacks are included. Transportation and ferries are included. Accommodations are included. Post ride activities may include: beach fires, outdoor games, swimming, bike challenges, board games, ping pong, and rock throwing competitions. Where- Northern Gulf Island, Quadra Island, a 10 minute ferry from Campbell River. 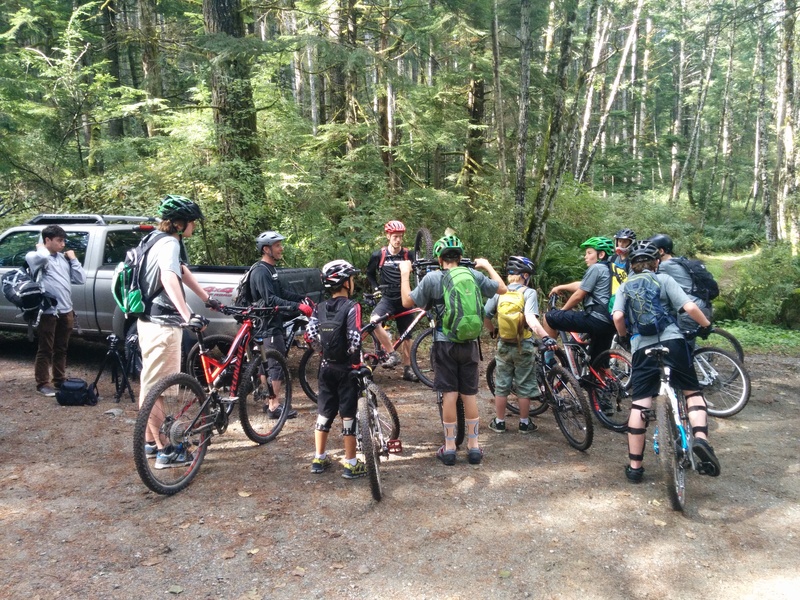 Who- Youth ages 10 and up with intermediate to advanced mountain biking skills. Groups may be split up based on ages and abilities. But this is very much an inclusive trip. Parents, if you are interested in coming, this is a possibility, whether you want to chaperone, or just come and relax on a beautiful island at a lovely B&B while we manage your kids. Why come? – Quadra is incredibly beautiful, a mountain bike is an ideal way to explore and discover the island. Our accommodations are amazing and the food will be top notch. Your lead guide is a local, and the trails are tip top. This is an over night adventure trip, and it will be fulfilling, exhausting, zany, memorable, and an outright hilariously good time. Plus we have kept this as economical as possible for you. 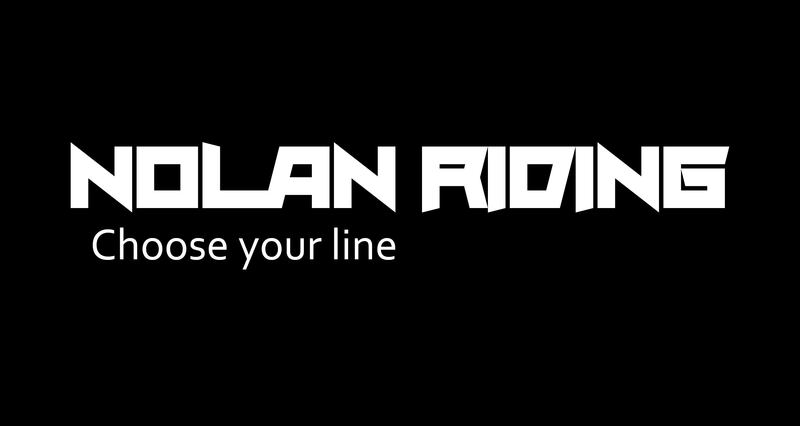 Email or call Patrick @ patrickpmnolan@gmail.com or 778-350-4880 with any general inquiries, and to register. Space is limited.